Are you Lost Ego Studios? AppZUMBi generated this app from content on Google Play. Click here to claim iCupid - Love Calculator. Worried about that valentine crush? Say goodbye to heartache with iCupid! 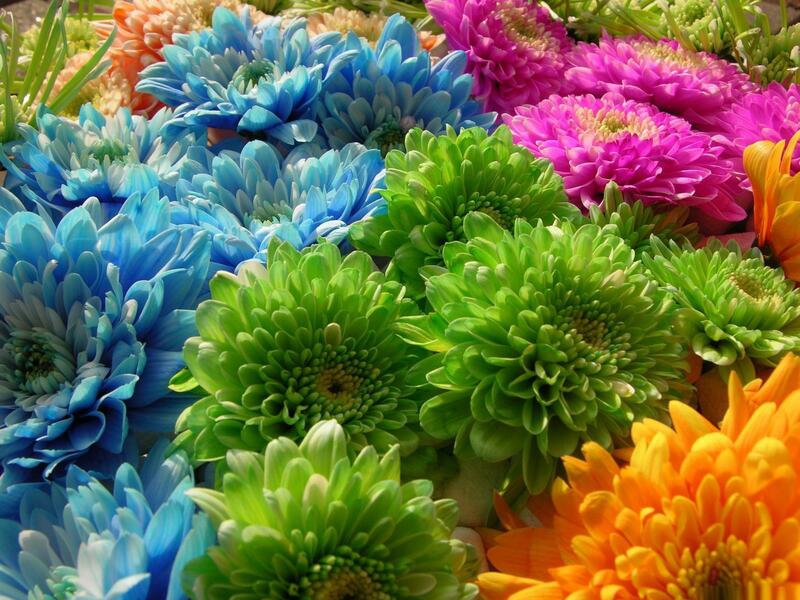 Love is a curious thing, it makes one man weep and another man sing. Well no more weeping with iCupid which uses alphanumeric polyfractal algorithms to calculate your romantic compatibility in seconds. Is it the real thing or is just meaningless fling? Don't delay, find out today with peerless insight tailored to your level of compatibility. See how your favorite celebrities fair under cupids gaze. Predict the next big celebrity divorce! Simply enter your name and that of the special someone in your life and tap go to begin the process developed by a team of experts in matters of the heart. 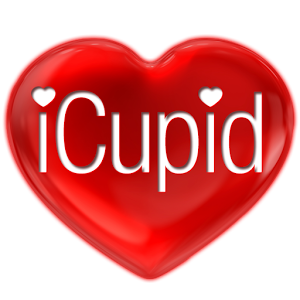 Download iCupid - Love Calculator from these app stores today.